Jordan Brand wants to start the month of June with a bang by releasing an eye-catching colorway of their latest Air Jordan shoes, one of their featured shoes this year. 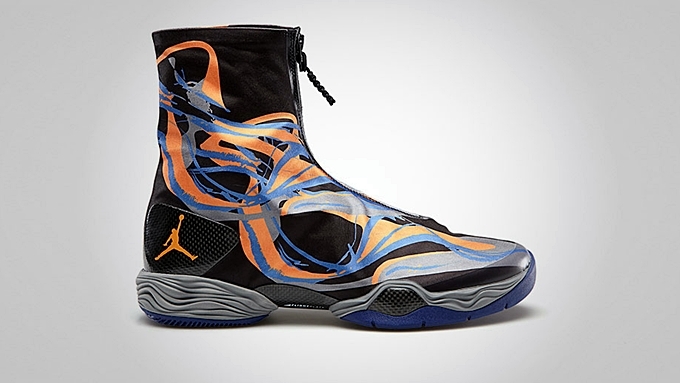 The Air Jordan XX8, which has been making waves in the market for the past few months because of its interesting makeup, was released in a “Phoenix Suns” edition today or officially listed as the Black/Bright Citrus – Cool Grey colorway of this shoe. This kick features a unique design on the shrouded upper part of the kick, bearing the team colors of the Phoenix Suns. Air Jordan 8 Phoenix Suns Coming Out Soon?